Can be used daily or 3 – 4 times a week. Apply to the wet hair and gently massage the scalp for 1 or 2 minutes. Rise and repeat the process if necessary. 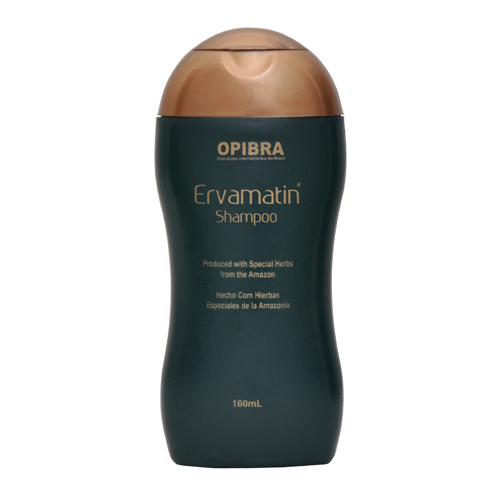 In extreme cases of hair loss, Ervamatin Lotion is recommended to maximize the results.